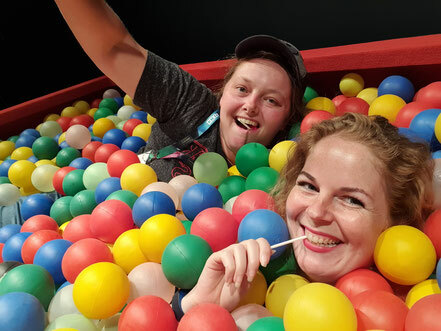 How Amsterdam Comic Con made my day! A few months ago I joined a contest from Amsterdam Comic Con. All I had to do is share and like their post and I could win an autograph of Kristian Nairn. As I normally do not have a lot of luck with things like this, I joined the contest but did not expect to be the lucky one. Some time went by and I even forgot I entered. Then one evening my phone lit up and I saw Carola sent me an image. When I opened it I saw it was a screenshot of Facebook. I couldn't believe my eyes...I won! (I added the screenshot as you can see and it says that I won).Kristian Nairn plays the role of the very loveable Hodor in HBO's "Game of Thrones". I love Hodor! Needless to say I was over the moon. Last week I received my prize and I have to say I am very happy to add this to my collection. Kristian Nairn will be a guest at Amsterdam Comic Con in August and this makes me want to meet him even more. So thank you Amsterdam Comic Con for making my day! Do you want to know more about Amsterdam Comic Con? 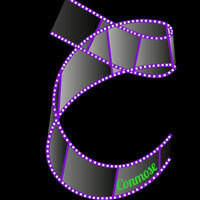 Check out their website and Facebook. You can also keep an eye on our website and Facebook! Last but not least I want to share a picture of my prize. I'm so happy with it! That's amazing you got to meet Hodor!! Congratulations! He visited us at our comic con in the Philippines too. Unfortunately I wasn't able to go but I bet it was fun! Such an amazing prize! 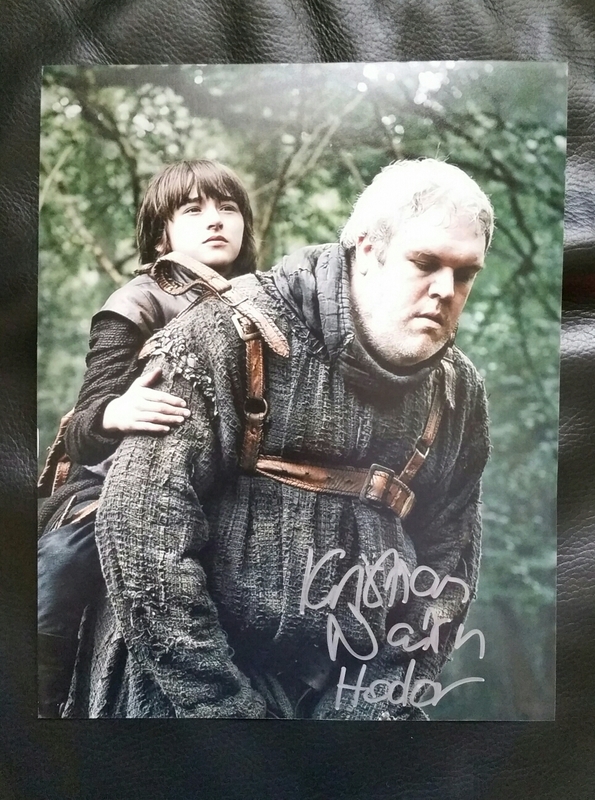 I love Hodor too, the picture and autograph is really nice ; but I bet will even be better on Amsterdamn Comic Con, I hope you enjoy your time there. Me and my boyfriend will be attending Manchester one.